Or 10 Interest free payments from $1.50 on orders over $20 What's this? 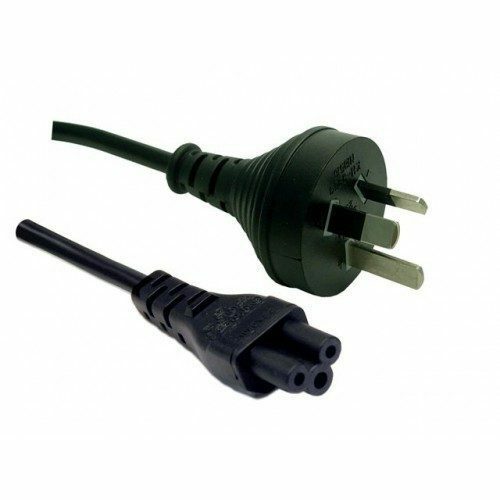 Bought a power adapter and need a cord to go with it? Or maybe you just need to replace a tired cord? Here’s your answer! Various sizes, at least 1 meter, all in great condition and tested before shipment. Get the hungryPC advantage! Since 2011 we’ve provided NZ’s BEST QUALITY, refurbished & exlease computers at incredible prices, backed with warranty and after-sales service that is second to none. As an online store we have super low overheads, to give you the best price possible.